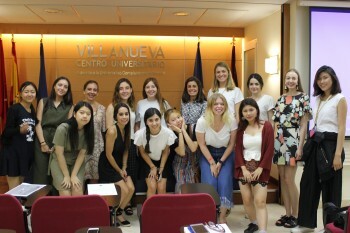 From June 28th to July 14th, students from eight different nationalities have attended the 6th edition of Fashion Retailing in Spain (FRS) Summer School, organized by Villanueva University in Madrid: South Korea, Venezuela, Sweden, México, El Salvador, Spain, Czech Republic and, Singapur. 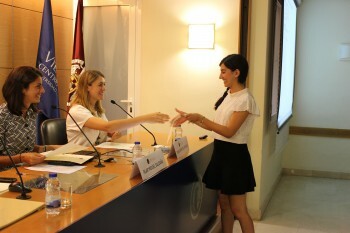 They also came with different background degrees: Clothing and Textiles, Architecture, Textiles Design and Fashion, Fashion Design, Marketing, Apparel Design and Merchandising and International Business. 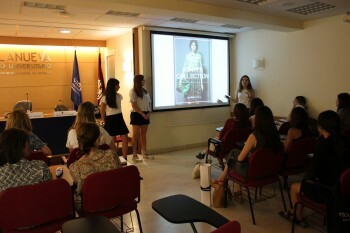 FRS, an only-English intensive program, offers insight into the Spanish Fashion Industry and retailing done by prestigious and upcoming fashion brands. 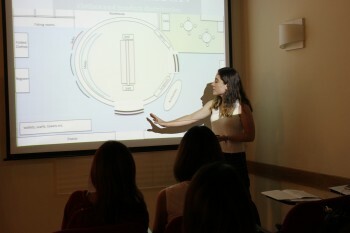 Visits included Spanish Fashion company headquarters such as Grupo Cortefiel, Hola Magazine and Hola.com and Loewe Factory, special in-house sessions with the fashion department of El Corte Inglés Department Store and a trend forecasting session at Las Rozas Village Chic Outlet Shopping. 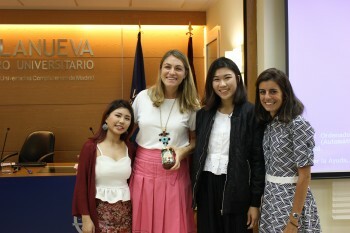 Students also enjoyed fashion retail routes in Salamanca District and Malasaña area as well as cultural routes in Madrid, to brand flagship and stores such as Aristocrazy, Agatha Ruiz de la Prada, Camper, Stuart Weitzman, El Paracaidista, Intrusa, Curiosité, El Moderno and Ojalá among others. 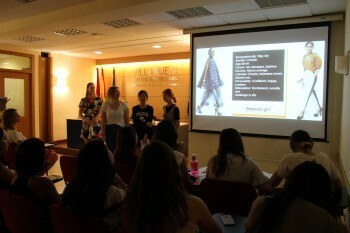 Focused lectures were given by professors from London College of Fashion on Retail Futures, from Glasgow Caledonian University on the Spanish Shoe market and Centro Universitario Villanueva on Spanish industry context and lifestyle branding strategies. 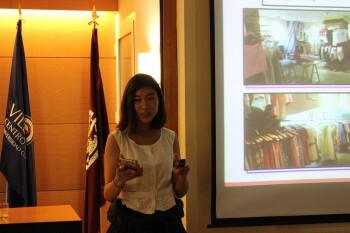 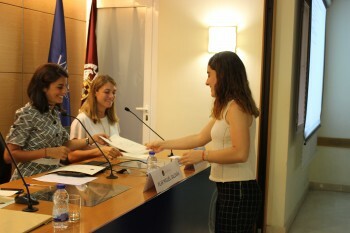 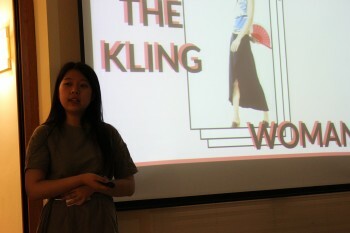 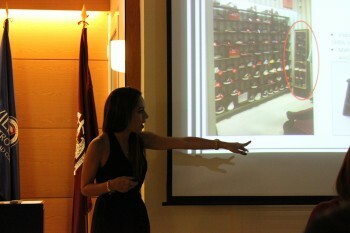 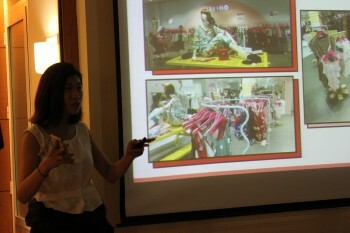 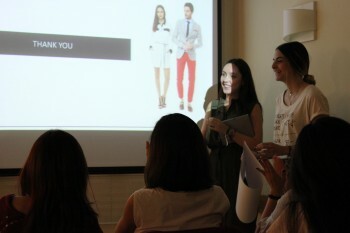 They also enjoyed workshops with experts in the field of Visual Merchandising and Digital Fashion. 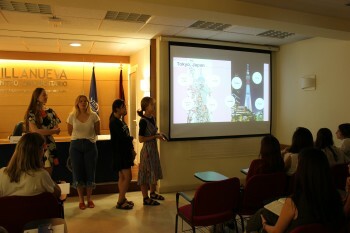 Students have to work in groups on their Final Project regarding an innovative fashion retail store concept to show their creativity and knowledge learnt during visits and lectures. 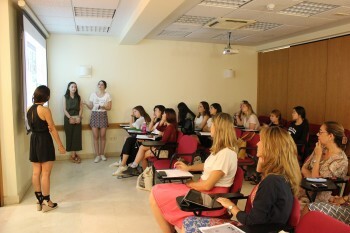 Since 2012, more than 100 students have attended Fashion Retailing in Spain Summer School, with classes at the very heart of Madrid’s Golden Mile District, on Claudio Coello, 11 Street.